Universal battery tester: The battery tester can charge simultaneously rechargeable batteries of different types (18650, 26650, 26500, 22650, 18490, 17670, 17500, 17355, 16340, 14500, 10440, A, AA, AAA, SC sizes) with different sizes. LCD display: Provided with integrated LCD display to monitor the information of the four charging slots. 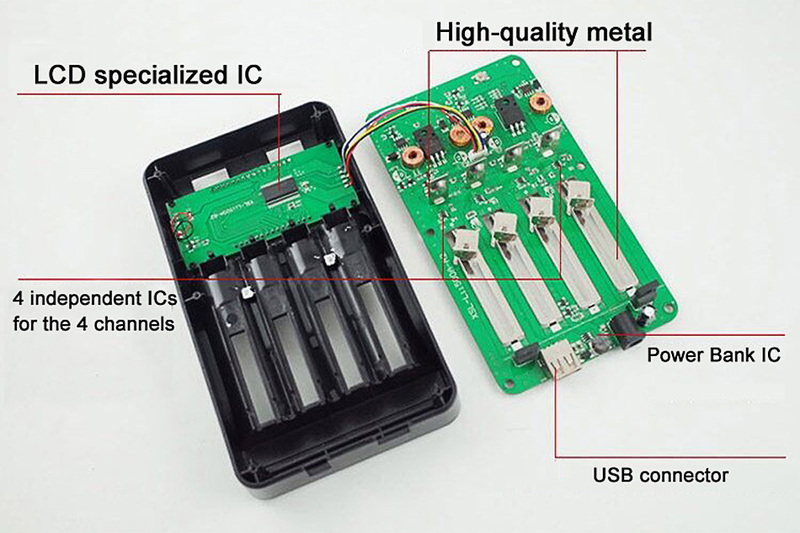 Each battery parameter such as voltage (V), current (mA), time (h), capacity (mAh), internal resistance (mΩ) can be viewed independently by pressing the corresponding digital key. Multi-charging current: 4 different charge current options to choose from (300mA / 500mA / 700mA / 1000mA). 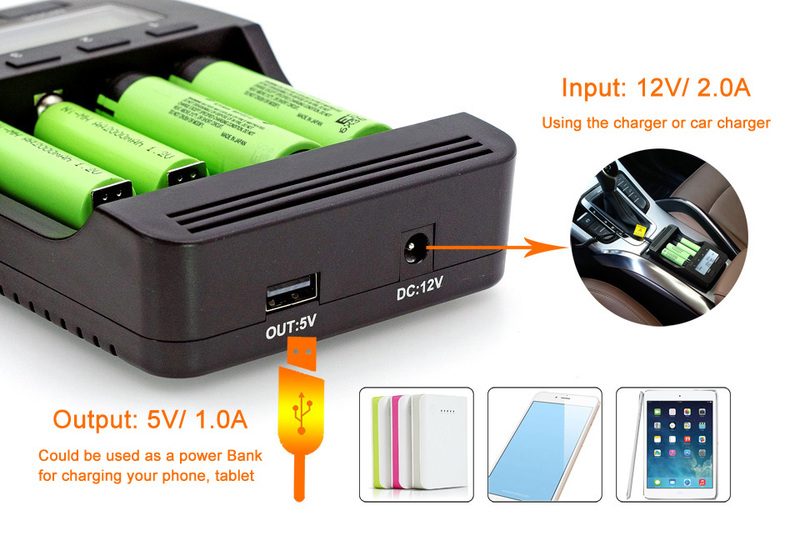 4 slots work independently, you can select and use the three modes 'CHARGE, FAST TEST and NOR TEST' simultaneously. 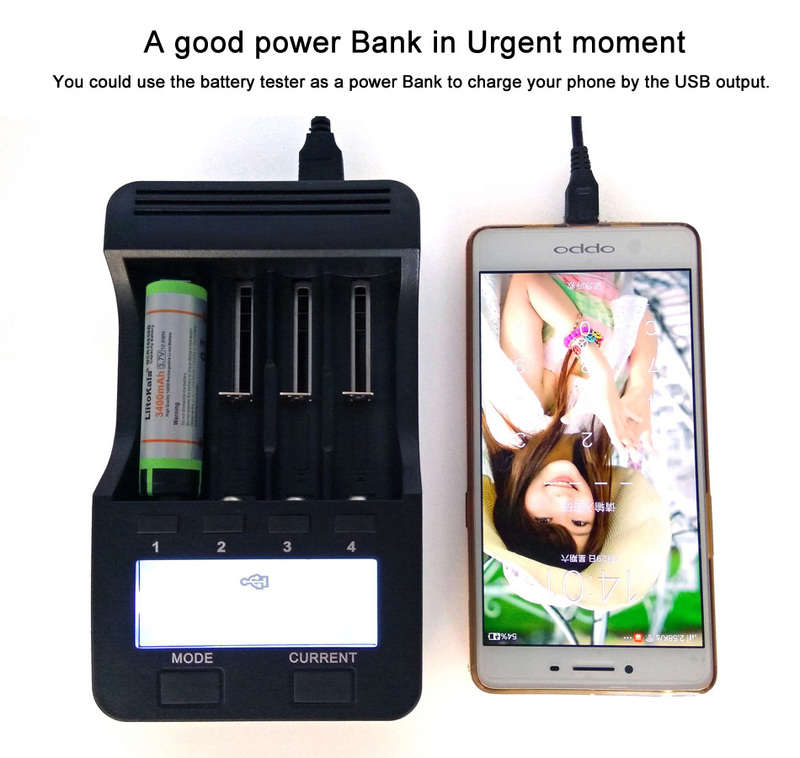 Power Bank: The battery tester comes with 5V / 1A USB output function and can be used as a power Bank for charging your phone or tablet. Delivery in 5 days, 2 years warranty. 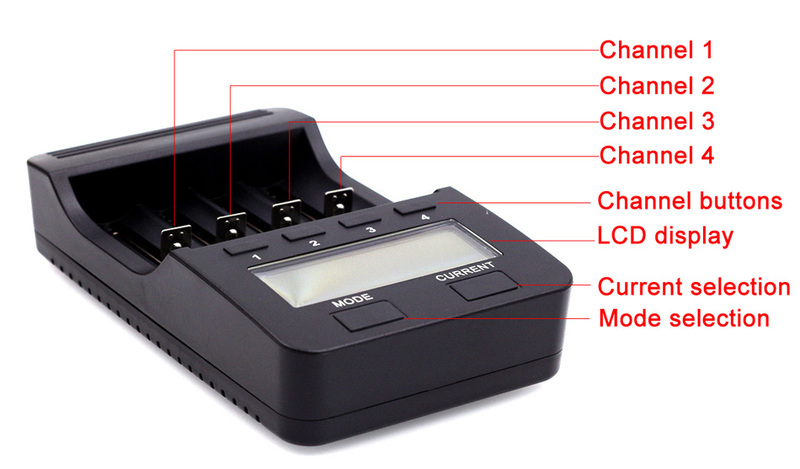 The BT4 battery tester is a high-end smart charger with 4 independent charging channels. It comes with an LCD display, which will update every second to keep you in the loop on the charging process. The battery tester is able to charge almost all batteries such as cylindrical Li-ion and AA / AAA cylindrical Ni-MH batteries, which are widely used for flashlights, electric toys, power tools, instruments and apparatuses, digital cameras and other electronic products. Safe, portable, multifunctional that it is a good helper for testing or charging your 18650 battery and other batteries indoor or outdoor. 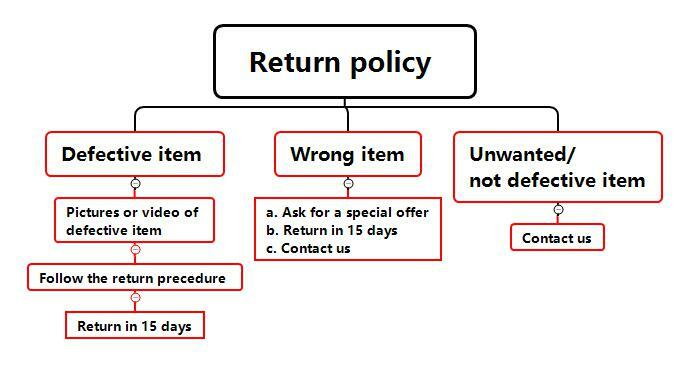 ● Different types and different sized of batteries can be tested and charged simultaneously, such as 18650 / 26650 / AA / AAA batteries, etc. ● 4 charging channels feature 4 charging current regulator, 300mA / 500mA / 700mA / 1000mA. Each channel works independently. 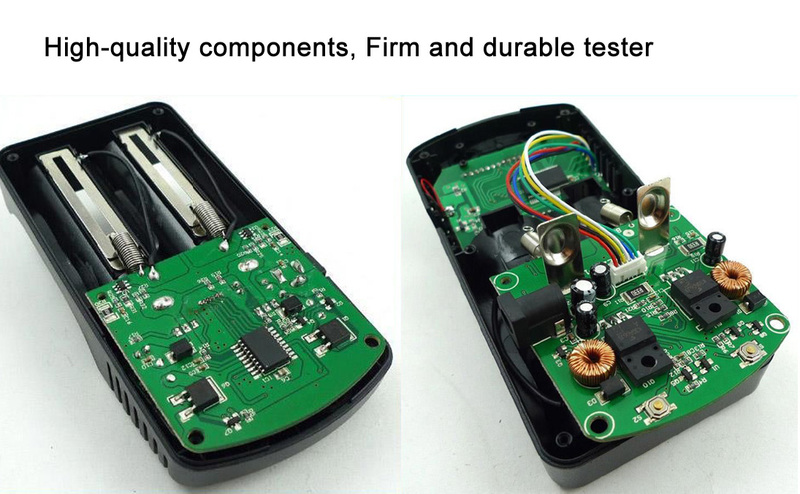 ● The fast test mode and nor test mode are available to detect the battery capacity according to your needs. Workable for almost all batteries: 10440,14500,16340,17355,17500,17670,18490,18650, 22650, 26500, 26650, AA, AAA, SC. It is a good tool for 18650 battery.